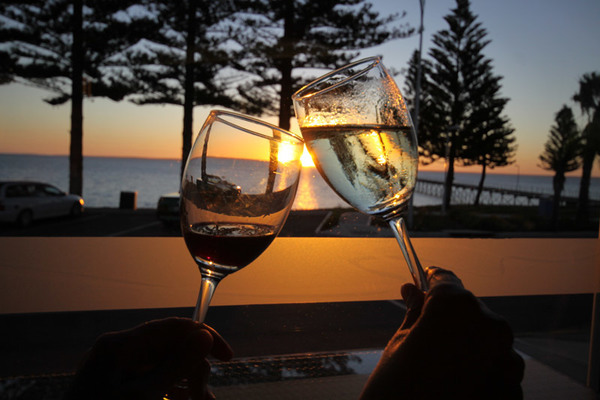 The Ceduna Foreshore Hotel Motel is the perfect place to relax, savour the delights of all there is to offer on the 'West Coast'. Our popular Bistro, open for breakfast, lunch and dinner daily, offers inside and outside dining, breathtaking ocean views and the very best of South Australia cuisine. Sunday night is Roast Night, and is very popular hence bookings are recommended. For a light snack and refreshment our Bistro Bar and Sports Bar has it covered. Watch the latest action on Fox Sports and have a game of pool in our Sports Bar, as well try your luck at Pub Keno, Lotto and take a bet on the TAB. Come and join us on a Saturday from 12pm to 2pm for our Punters Happy Hour. Regular entertainment is also held in our Sports Bar, to keep you entertained, from music to quiz nights. Keep an eye on our What's On page to find out what is coming up. Our Gaming Lounge is well laid out, with the latest of machines, plenty of space and a lounge area where you can relax, and even enjoy a complimentary tea and coffee. The Cellarbrations Bottle Shop is bound to have what you are after, with its extensive range, and weekly and monthly specials to tempt you. There really is something for everyone at our community owned Ceduna Foreshore Hotel Motel.